mercenaries, fighting for profit and glory in a never-ending war. Global Operations – a unique blend of PvP and PvE modes using a large-scale battlefield. maps for Real Tank Action! serious obstacle to become victorious and fulfill all special objectives in the mission. PvP Experience – Engage in challenging, fast-paced player versus player combat. new weapons, vehicles, base elements, and battle modes. divided into five different classes: MBTs, Light Tanks, Tank Destroyers, AFVs and SPGs. armor, cutting edge active protection systems and deadly firepower in one package. ability to fire accurately on the move. 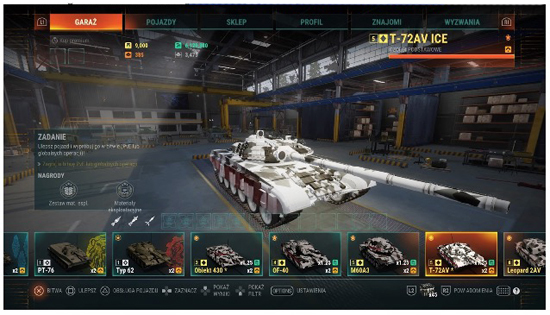 Armored Warfare, staying hidden while delivering killing blows at long distances. for their teammates to target and destroy, although some of them pack quite a punch. battle – all this comes on large scale maps for Real Tank Action! Team up with friends to carry out the most difficult missions sent down to you by command. intelligence, will present a serious obstacle to victory. 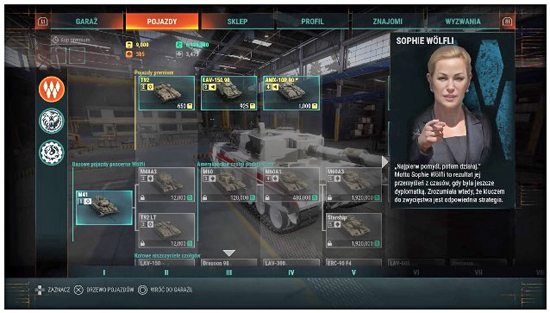 In Armored Warfare, vehicles are purchased through dealers, available in the "Dealers"
class than the Tier 8 one. Commander is a special crew member that progresses differently than the rest of the crew. advance to higher tiers and start getting used to more and more modern military technology. battlefield is also more complex and offers higher diversity. accelerate better when the vehicle is already driving forward. your tank? Or perhaps a NERA kit instead? rounds or even guided missiles? you have to stay stationary. tank game, allowing you to configure your vehicle exactly for your playstyle. them to a positive end. Global Operations is a unique mode to the genre and great to show off as well. designated areas and get back into the fight.